How Well are You Financially “Adulting”? Are you financially “adulting”? Adulting has become a popular phrase in today’s world, increasing in usage by 700 percent in the past year on social media sites. And while the term is typically used in a sarcastic manner regarding responsibilities that surround “adulthood” such as paying your mortgage, working fulltime, cleaning and doing laundry, the financial aspect of adulthood is no laughing matter. Planning for the future, learning how to budget and manage debt, and mitigating risk are crucial areas for young adults to pay attention to. And while managing finances as an adult isn’t always easy or comfortable, it can protect you from many headaches down the road. 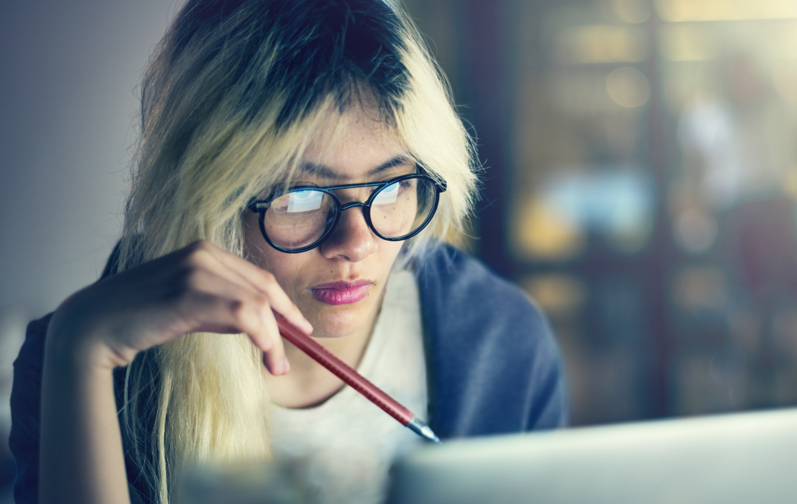 Understanding and applying the best financial advice for young adults can help you with some adulting you may need to focus on. When it comes to handling debt, which category do you fit in: you pay your debt obligations each month in full; you have several debts (credit cards, loan, mortgage), and pay more than the minimum each month; or you have several debts and you only pay the minimum required monthly. Your goal should be to pay off debt obligations in full, or make more than the minimum payment with a short-term plan of paying off the debt. We will share some tips on how to do this below. 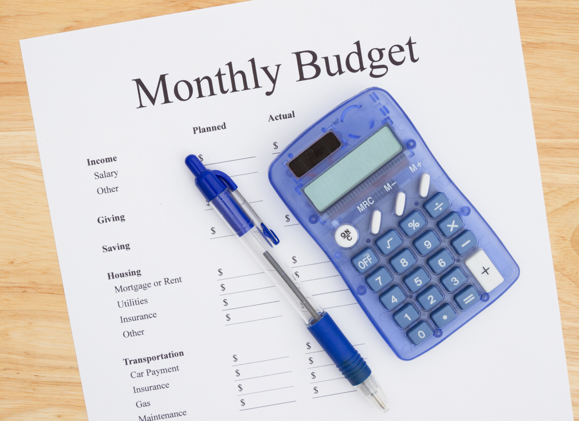 When it comes to having a budget, do you have a written budgeting plan, track spending, and revise the plan on a regular basis? If not, are you at least writing down what you spend in various budgeting categories to see what is spent on a weekly or monthly basis? Or, are you new to budgets and have no idea how to create one? Regarding mitigating risk in your life, are you protected with a health insurance and life insurance plan? Or are you unprotected with the intention of getting these plans “one day”? How have you been preparing for your financial future? Do you have at least six months of emergency expenses in savings with investments in your company’s plan and an IRA? 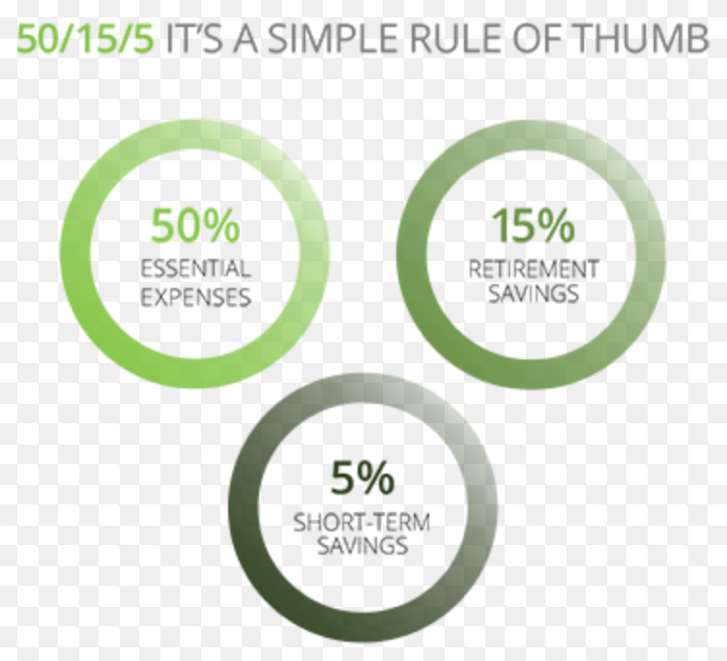 Or do you have little to no savings with zero invested into retirement plans? How you answered these questions provides critical insight as to how well you are managing finances as an adult. Are you looking to succeed when it comes to financial adulting? Debt: Take a closer look at your current debt and how often you are using credit cards, etc. If you continuously have revolving credit card debt, you are spending more money than you are making and living outside of your means. Options to control debt to earning ratio include finding a higher paying job and learning how to control your spending based on your income and needs; a financial advisor can help you with this. Budget: Get yourself on track by creating a budget based on your earnings. 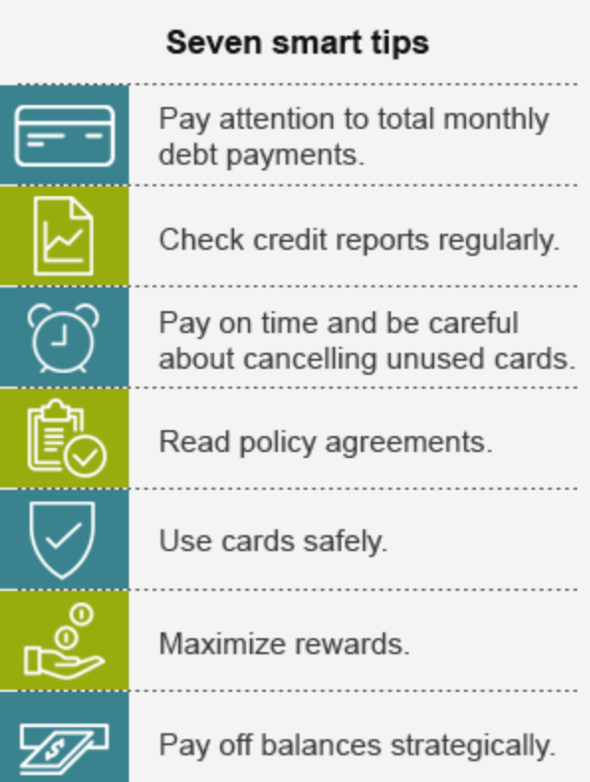 This will help you from overspending and also assist you in keeping track of your spending habits. Remember to update your budget as your earnings and living situation changes. Plan for Emergencies: Everyone should have an unexpected expense fund. If you currently do not have any savings, set a smaller goal of $500 and begin saving immediately. After you have reached that milestone set a larger goal of six months worth of living expenses. This can help you prevent financial catastrophe in the event of an unexpected illness or accident. Make Retirement Savings a Priority: Does your employer offer stock, 401(k), or profit sharing plans? If so, begin investing in these immediately. Also, if your employer offers a match, make sure you are investing the amount necessary to receive that match. If you are self-employed or work part time, consider opening your own IRA for retirement. Lessen Risk Through Insurance: Having health insurance today is a requirement (not to mention a fine for those who opt out), but it can also decrease risk if you become unexpectedly ill. Also, life insurance should be a top consideration for those with a spouse and/or children.